The Noble Metal group, consisting mainly of Gold, Platinum and Palladium but also Silver, Rhodium, Iridium, Osmium and Ruthenium, have long been known to be compatible with the human body. Our Bio-compatible Elkonium® products help medical device producers meet the ever-changing needs for advanced medical materials. 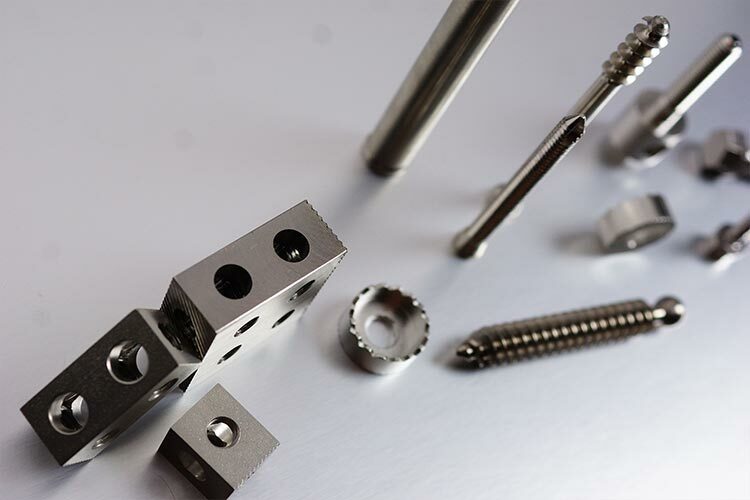 NAECO combines our materials expertise with our advanced engineering and fabrication skills to be an ideal source for medical raw materials or finished parts. 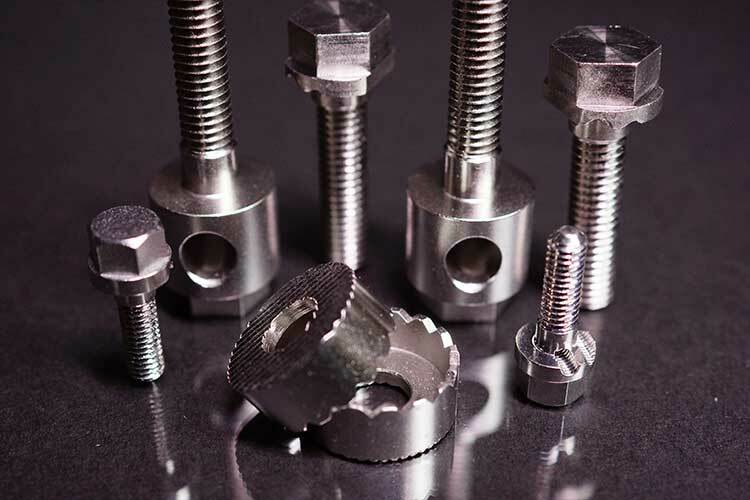 Customer demand has also moved us to manufacture parts from bio-compatible base metals and alloys such as Titanium, Nitanol, medical-grade Stainless Steel, and plastics such as Delrin. 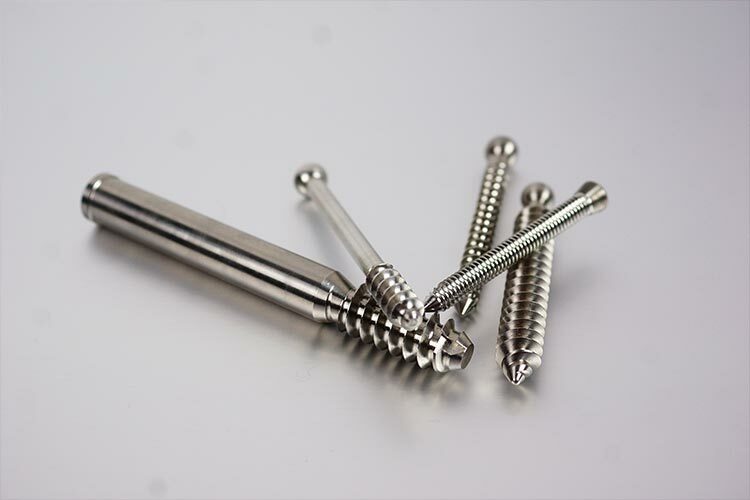 These materials are used to fabricate parts for in vivo and ex vivo uses. 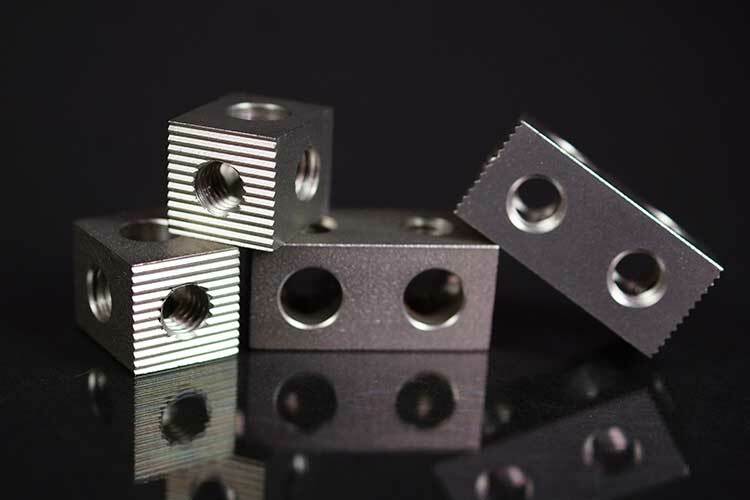 In addition to precision fabricated parts, NAECO can deliver our bio-compatible materials for your use as semi-finished wire, strips, rods and sheets. All deliveries are assured through our advanced Medical (ISO 13485) and Aerospace (AS 9100D) Quality Management System. 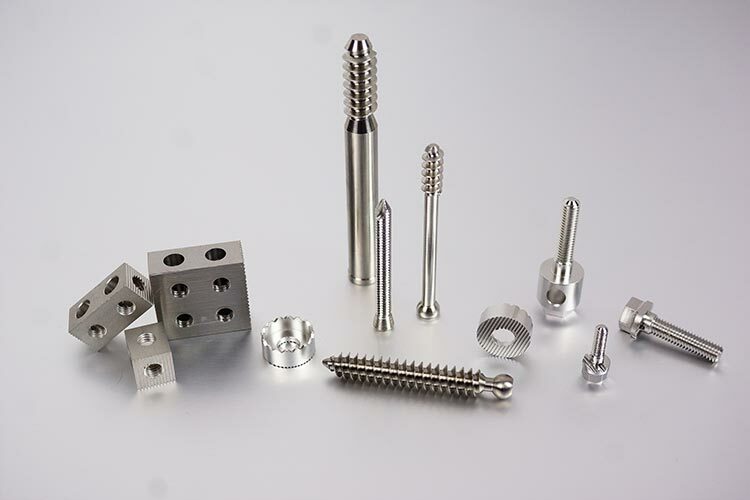 NAECO is glad to supply custom materials and support customer R&D efforts.